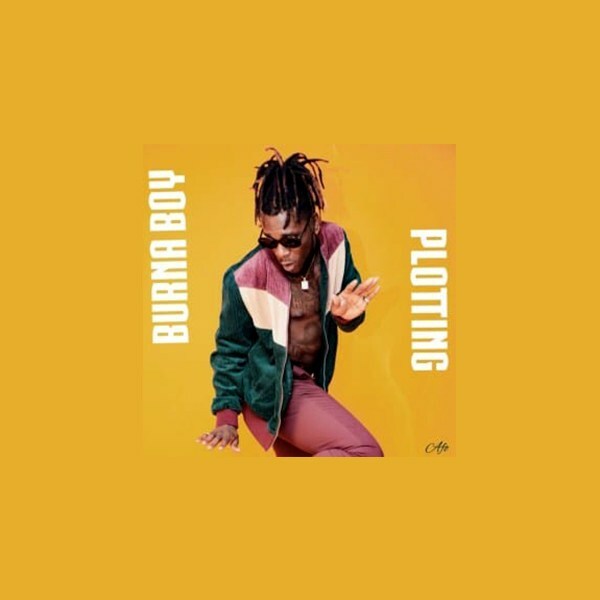 Spaceship Afro-fusion artiste, Burna Boyputs out a new banging freestyle titled “Plotting”. Still basking on his successive album –Outsidereleased in January. RELATED: Burna Boy – Agbada Listen, download and share your comments.